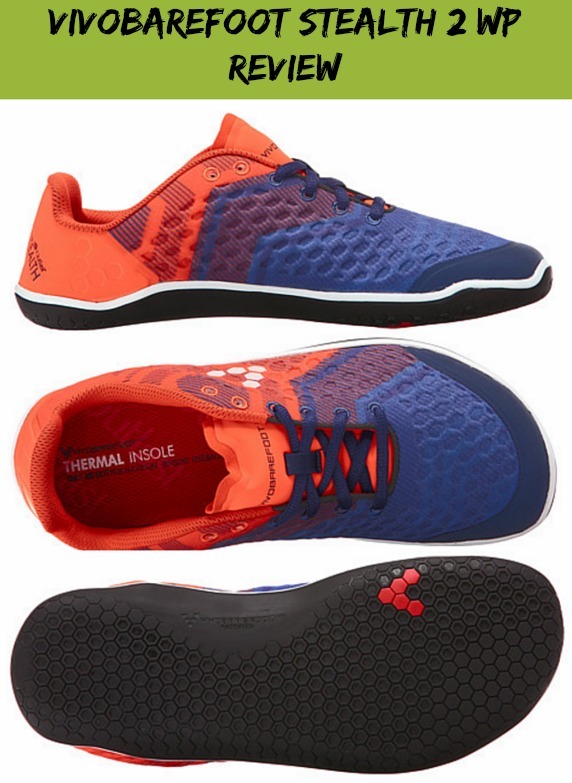 Vivobarefoot is one of the originators of barefoot running shoes for forefoot runners and are best known for making their shoes with a wider toe-box. Their newest addition is the Vivobarefoot Stealth 2 WP — ‘WP’ stands for winter proof. This is a great shoe for runners who live in areas where it mostly rains, but the shoe is mainly built for winter running. 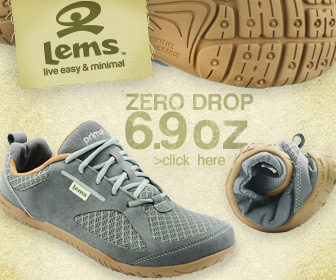 Because they are super-thin, most barefoot running shoes provide marginal to poor defense against the winter elements. Where I live, there are more cooler months than warmer ones. The Stealth 2 WP comes in handy because it contains many built-in defenses against the cold. For example, the shoe has an Outlast temp-regulating fabric with an extra hydrophobic mesh layer for water protection and warmth. As for terrain, the Stealth 2 WP handles it all –road, off-road and even treadmill running, or on dry surfaces. The Stealth 2 WP has a 3 mm thick outsole that is thin enough to let your feet feel the natural environment. This will improve foot function. The outsole has rubberized V-tread grips that guards against slipping on wet or icing surfaces as well. The Stealth 2 WP also comes with a removable foam insole –if you prefer added cushion to your step. The best features of the Vivobarefoot Stealth 2 WP is that your feet are well protected from the snow, yet these shoes are still able to simulate barefoot running, giving you total control of your forefoot strike without interruption. 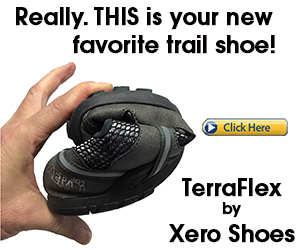 Be sure to check out my other recommended barefoot shoes for forefoot running. Barefoot Running – Running barefoot at least once a week is enough to bolster your forefoot running form. Bad Running Shoes – The key to forefoot running properly is the shoe and these are the shoes you need to avoid. Learn Forefoot Running – For everyone that wishes to learn injury-free running. Flat Feet – Best running shoes for flat feet. Achilles Problems – Defining running-related Achilles injuries and how to prevent them. 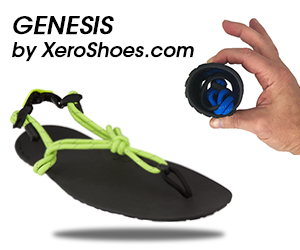 Running Sandals – Here is a great barefoot running sandal for ultramarathons. info right here in the submit, we’d like work out more techniques in this regard, thanks for sharing. listen news on TV, thus I just use internet for that purpose, and take the most recent news. Next time I read a blog, Hopefully it won’t fail me as much as this particular one. weren’t too busy seeking attention.